Sunday October 14th, 2018, 4:00 AM to 9:30 AM. 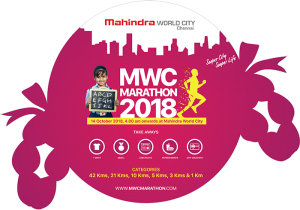 The MWC Marathon is an annual event organized by the management of Mahindra World City, Chennai to raise awareness and funds for various social causes. 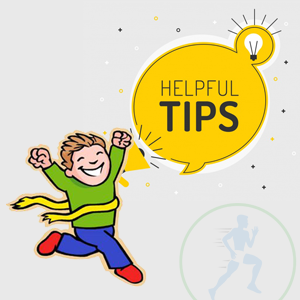 This year, the 6th edition of the marathon is held in association with project Nanhi Kali, an initiative that provides primary education to underprivileged girls in India. Part of the proceeds from MWC Marathon will be donated to Nanhi Kali. 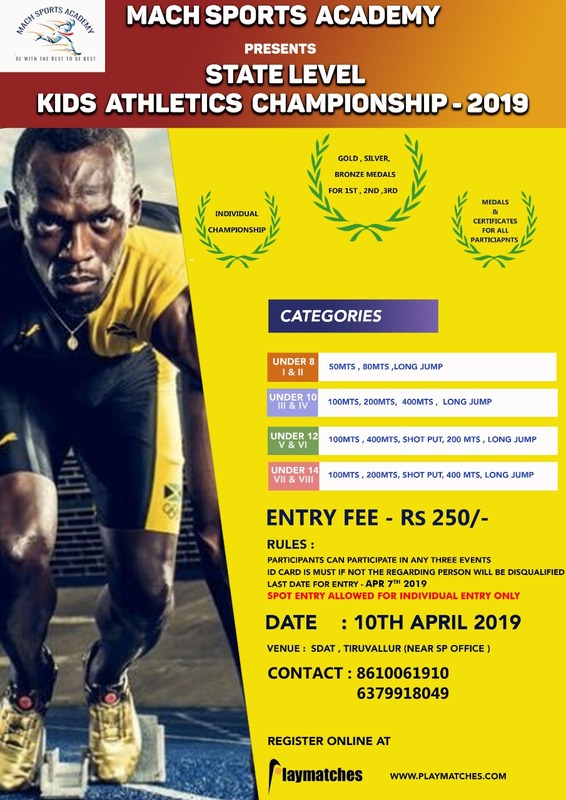 We invite you to be a part of this run where more than 8000+ people are expected to participate.